We work proactively with our partners to identify pragmatic and deliverable estates solutions, ensuring you get the most value from your estate. From straightforward property advice, to comprehensive estates planning and development services, we think innovatively to develop tailored options that make the best use of your resources and environments. The resource challenge is so severe currently that short term fixes do not usually leave a positive legacy. We work closely with your team and get to know your organisation, services and culture and we always aim to take a long term approach to any advice we give. We are proud to be part public sector owned and always seeking opportunities to give added value back to the communities we work in. 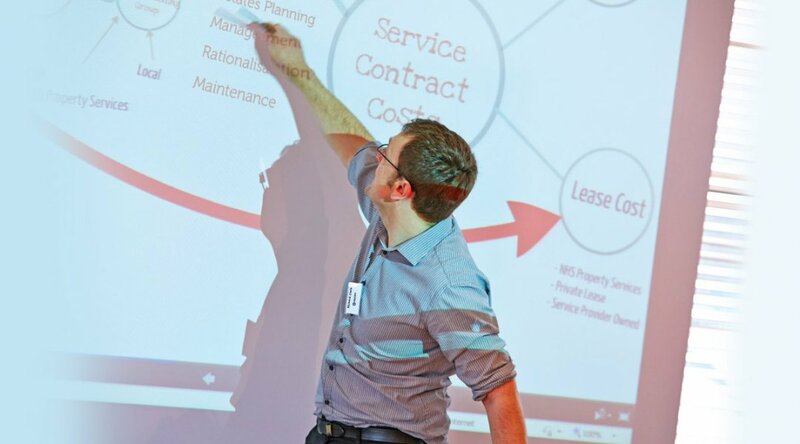 We provide strategic advice, creative solutions, estates management, development and delivery services to NHS bodies and local authorities who want to transform their health and social care estates for the better. Organisations can procure us directly via the national AVP Framework. ‘Off the shelf’ doesn’t work for us and it probably won’t work for you. By developing a shared vision we can be confident that you will be delighted with the end result. We bring bags of energy and the right people to complete the task with unrivalled passion while you focus on service delivery, assured your estate is in safe hands with our loyal, trusted professionals. 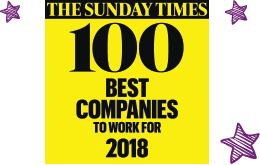 Shared Agenda is proud to be part of the Sewell Group, ranked number one in Yorkshire in the ‘Sunday Times 100 Best Companies to Work For’ Listings. We look after our team so that they look after our customers. Shared Agenda is proud to be a part of the Sewell Group, ranked number one in Yorkshire in the Sunday Times 100 Best Companies to Work For listings. We're also the top ranking estates solutions company in Yorkshire and the North East. Citycare was established in 2004 and over the years has delivered numerous successful estates projects for its public sector partners in Hull. Shared Agenda was born from the success of Citycare. Drawing from the invaluable experience and the same team, Citycare’s sister company is committed to delivering the same outstanding estates services nationally. Both companies are proud of their public private partnership status.